Hello my lovelies and welcome to my new post! 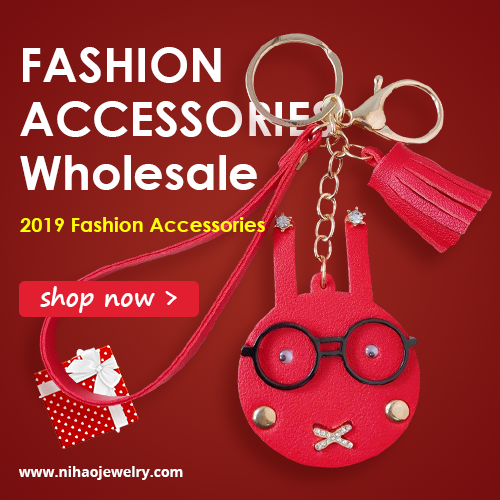 It is a beautiful winter Wednesday and I am very happy that you are here with me today in my brand new post. I decided to add a new post to my section of hair care, hair products and hair related products today soon as you guys seem to love this topic so much. That is why today we will check out some of the newest online stores where you can browse and shop for such products! The store we will be checking out together today is called MaxGlamHair and there you can find any hair or hair related product you might be in the need of this season. 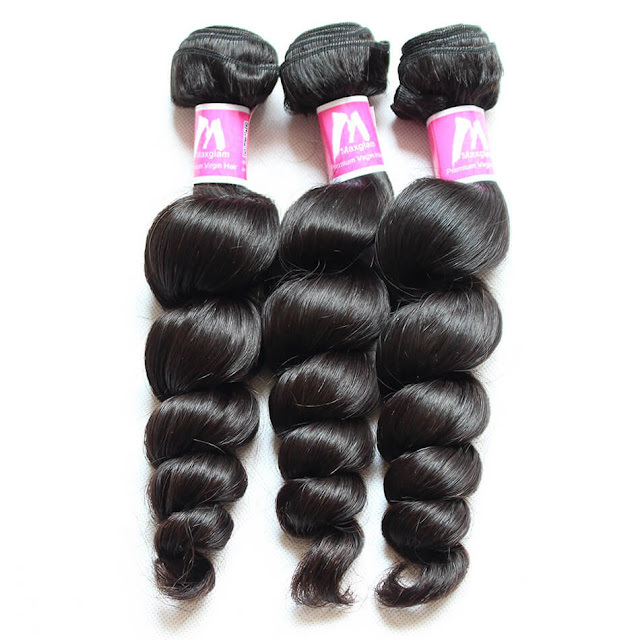 There are many hair extensions, Brazilian hair bundles and hair weave you can choose from. 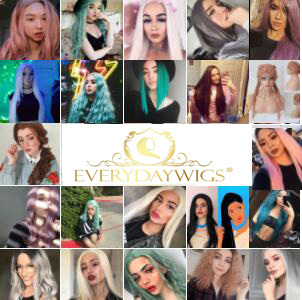 As you can tell from the photos in this post, I picked out some of the products on this site that particularly caught my eye when it comes to Peruvian hair bundles. There are so many to choose from. The amazing thing is that you are offered to choose which bundle deal would you prefer, going from one bundle to five bundles. You can also choose a very precise length of the hair that you might be in the need of. Soon as all hair is natural, it can be colored into your preferred color or restyled as you find fitting to your hairstyle. 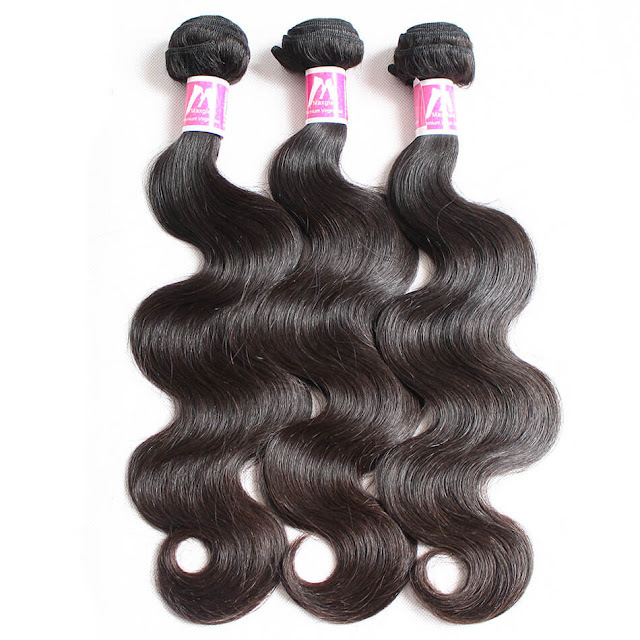 When it comes to the number of Malaysian hair bundles, the guide suggest that hair that is 10 to 16 inches long needs 2 to 3 bundles for a full head, 18 to 20 inches needs 3 to 4 bundles while if you have hair over 22 inches long you might need 5 bundles of hair. What do you think about online shopping for natural hair my lovelies? Please feel free to share your thoughts in comments!